India’s logistics sector stands to gain the most under the GST regime as costs will dip by almost 20 per cent, Union Minister Nitin Gadkari said on Wednesday. 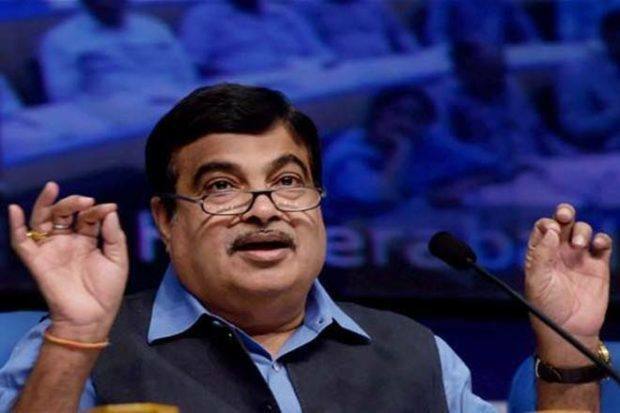 “India’s logistics sector would gain the most from the Goods and Services tax (GST) as costs would fall by almost 20 per cent,” Road Transport and Highways Minister Gadkari said. He said that logistics parks are being set up at various places across the country to act as freight aggregation and distribution hubs. “These logistics parks will enable long haul freight movement between hubs on larger sized trucks, rail and waterways. This will not only reduce freight transportation costs, but also throw open many employment opportunities and reduce pollution levels,” he said and added that investments worth Rs 2 lakh crore were committed at a recent logistics event. As per a statement from the Ministry of Road Transport and Highways, the transport sector stands to benefit from the recently rolled out GST in several ways. Monitoring and collection of sales tax at inter-state check posts led to major traffic congestion at these points, resulting in slower movement of freight and passenger, and consequently higher costs and pollution, it said.